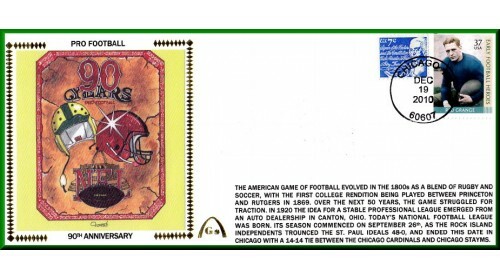 90th Anniversary Pro Football - Large #10 Envelope, UNAUTOGRAPHED (2010). Our 90th An..
Marcus Allen Hall Of Fame Induction (2003). ..
O.J. Anderson 10,000 Yards Rushing (1990). VERY FEW AUTOGRAPHS REMAIN IN STOCK! 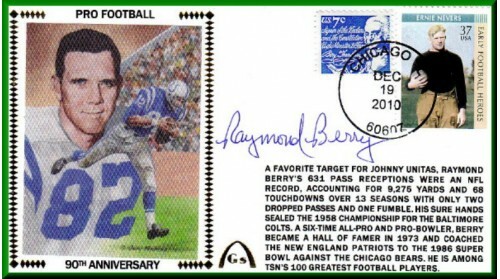 !VERY FEW AU..
Hall Of Fame Induction ..
Sammy Baugh 40th Anniversary Hall of Fame (2003) ..
Bobby Bell Had The Honor Of Playing For Hank Stram And Against Hall Of Famers Bar..
90th Anniversary Pro Football (2010). 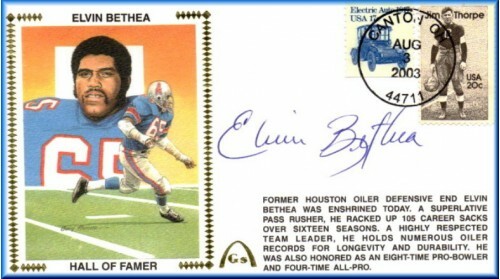 Our 90th Anniversary Pro Football Set Is Intended To Add So..
Elvin Bethea Hall of Fame Induction (2003). VERY FEW AUTOGRAPHS REMAIN IN STOCK!! 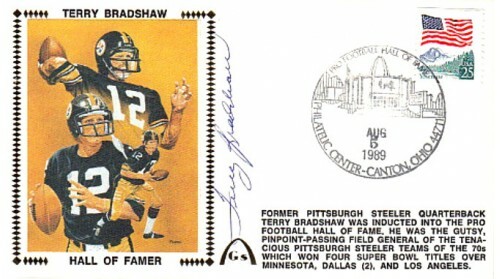 ..
Fred Biletnifoff Hall Of Fame Induction (1989) ..
Terry Bradshaw/Rocky Bleier Autograph Combo on 1980 Super Bowl on Artpiece. 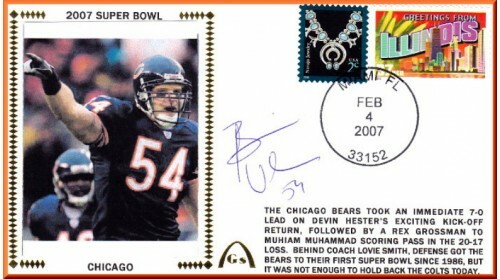 ..
Terry Bradshaw Autograph On 1980 Super Bowl Artpiece ..
Terry Bradshaw Hall Of Fame (1989) ..
2010 Super Bowl Miami Envelope Picturing Drew Brees. 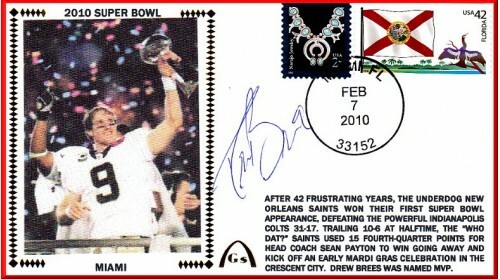 ..
2010 Super Bowl New Orleans Envelope Picturing Drew Brees ..
Jim Brown Rushing Record Broken (1984) ..